Our experienced instructors will guide you down this fast flowing water course and safely throw you off as many jumps as you can handle! As exciting as a man-made water park but in the breathtaking Lake District! 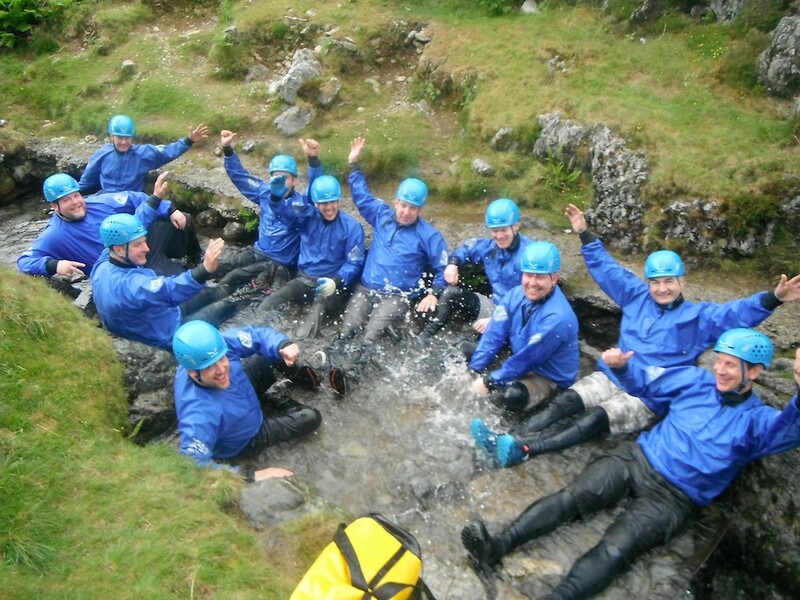 Meeting at KONG Adventure we will get you kitted up with wetsuits and helmets, you will need to have swimwear for under the wetsuit and trainers you can get wet. You will also need to bring towel, dry clothes and shoes for afterwards. 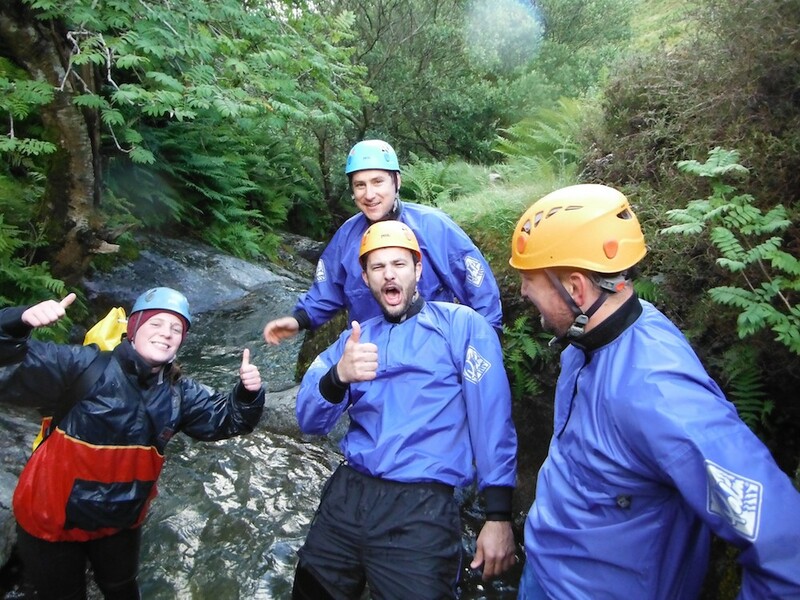 Once we’ve got you all suited and booted ready for the Ghyll, it’s just a short drive in our mini bus up to the Newlands Valley and then a short walk up to the get in point of Stoneycroft Ghyll. 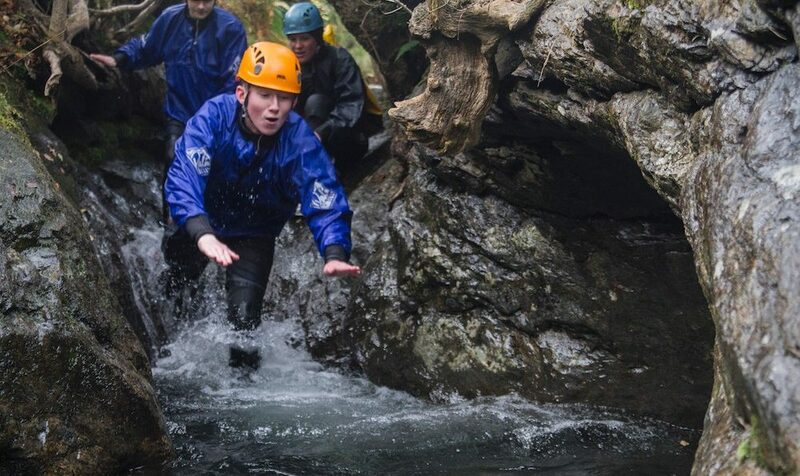 From then on in its excitement and adrenaline all the way back down to the mini bus as we get you sliding down slipways head first, diving into plunge pools, jumping of waterfalls and more. 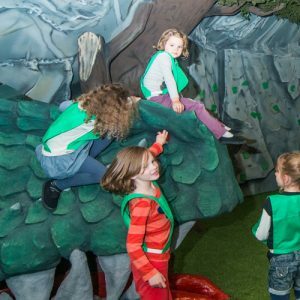 All in all, if you’re looking for something truly wild and different this is definitely one for you! Minimum age 8yrs, must be physically fit and able-bodied. Weather dependant.